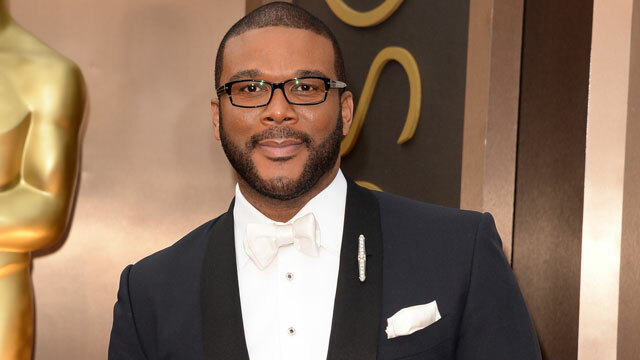 Media mogul Tyler Perry has reportedly entered into an agreement with television giant Viacom to produce television, film, and short-form video for BET and other networks within the company. Under the agreement, Perry, who is currently under an exclusive deal at OWN: The Oprah Winfrey Network, will produce approximately 90 episodes annually of original drama and comedy series for BET, which caters primarily to African-American audiences, and other Viacom networks. Viacom will have exclusive licensing rights on the TV programming as well as exclusive distribution rights to Perry’s short-form video content. Additionally, the pact gives Paramount Pictures exclusive first-look rights on Perry’s feature film projects. The TV pact is similar to Perry’s arrangement at OWN: The Oprah Winfrey Network where he has been since 2012, helping to put the then-fledgling cable network on the original scripted series map with such series as The Haves And Have Nots, Love Thy Neighbor and For Better Or Worse. Perry, who owns his own studio in Atlanta, Georgia, will produce approximately 90 episodes annually of original series for BET and other Viacom networks through the partnership. Viacom will also have exclusive distribution rights to Perry's short-form video content, with Paramount Pictures being granted "first look" rights on any new feature film concepts created by Perry. The film deal starts immediately, but the TV and video components won’t begin until 2019, when Mr. Perry’s agreement with OWN: Oprah Winfrey Network expires. The Viacom deal is to run through 2024.